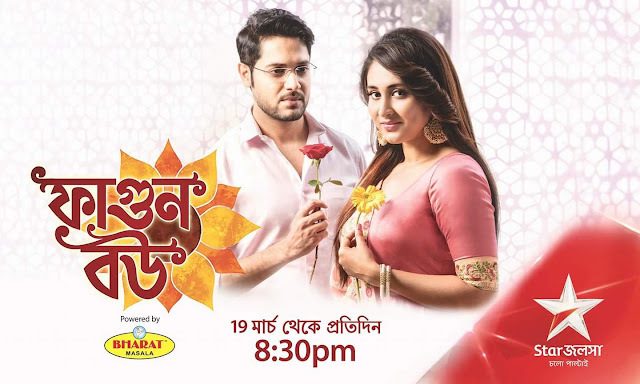 'Phagun Bou' is an upcoming serial on Star Jalsha Channel.The show starts from 19 March 2018 every Monday to Sunday at 08.30pm. The actress also added that she's missing beau Ankush. “I am missing Ankush. He is in Mumbai and I am shooting for long hours. We hardly get time to talk these days. He sleeps early and I am usually shooting that time. And while I wake up late, he is an early riser," she said.